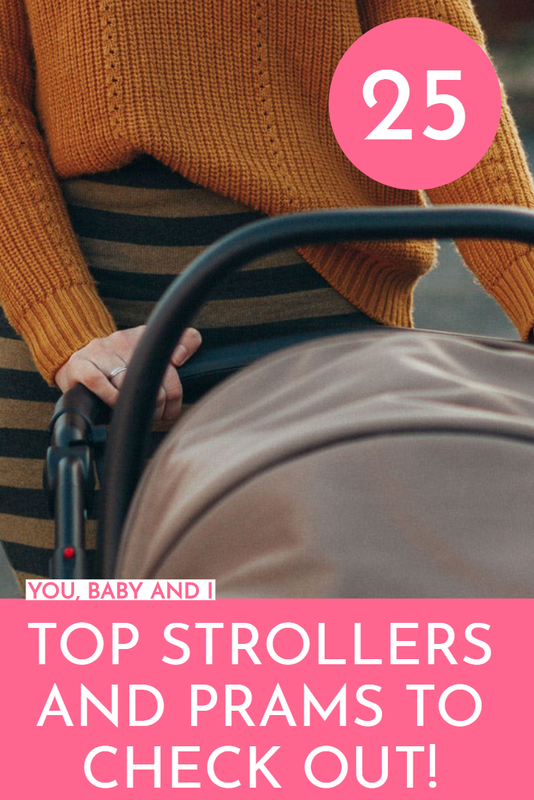 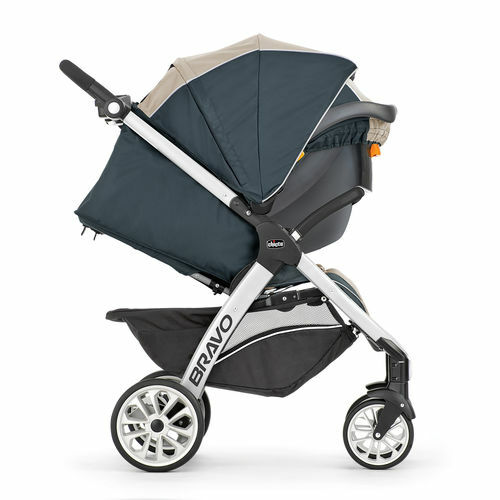 Top 25 Strollers and Prams available in South Africa! 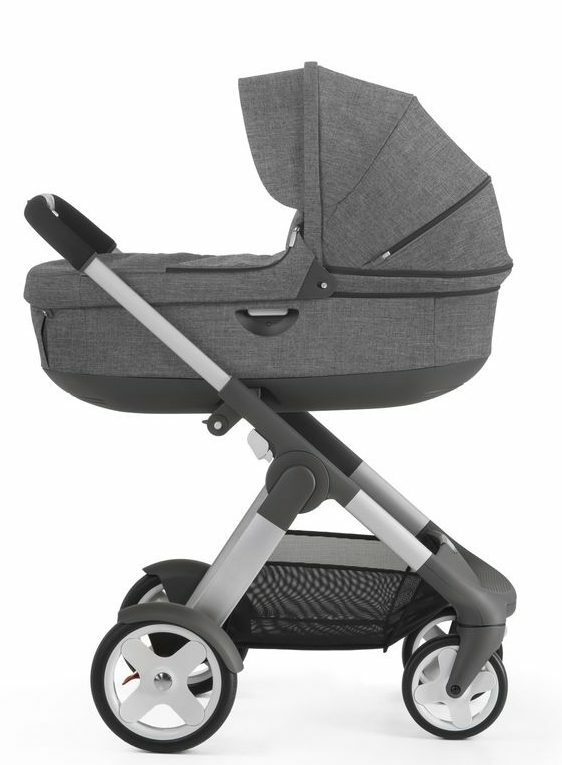 Previous Post 7 must-have products from Ubbi in 2017! 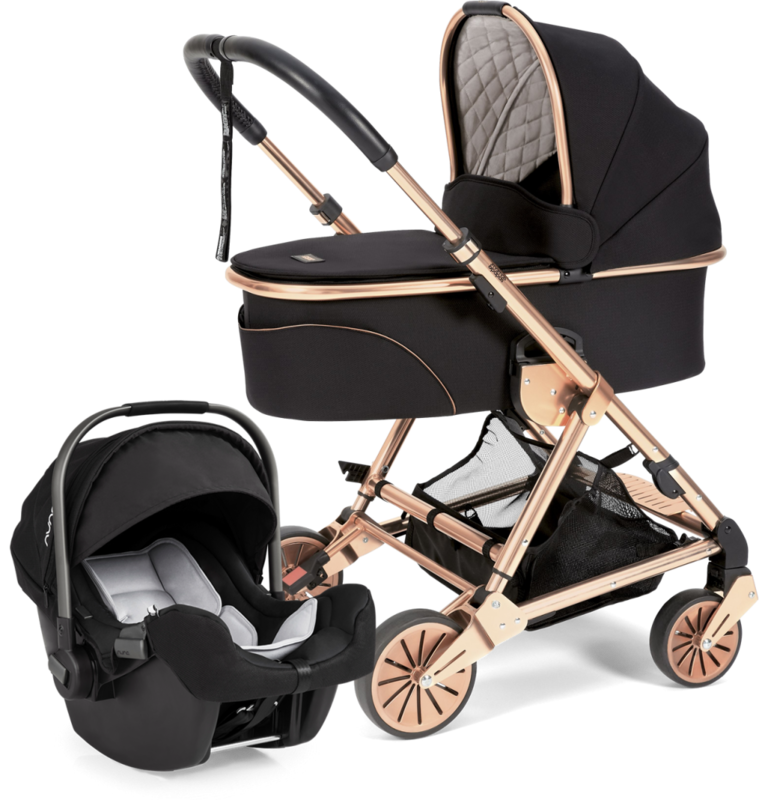 Next Post That moment when I thought I had lost my baby! 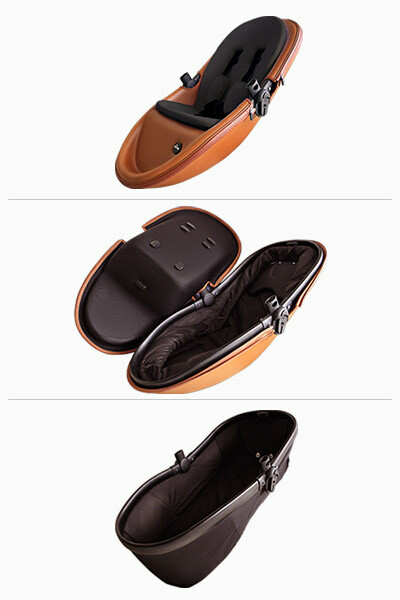 Oh my hat, so many options. 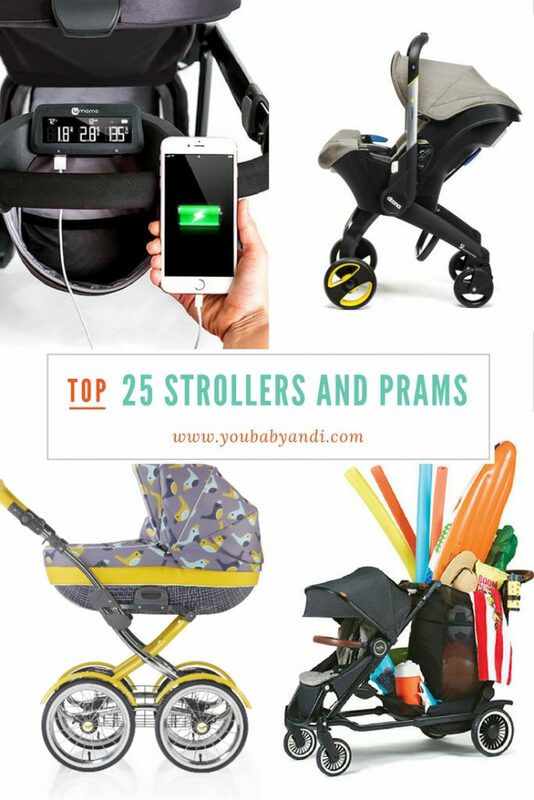 I will have to read and reread this post just to figure out which pram offers what Thanks for the info. 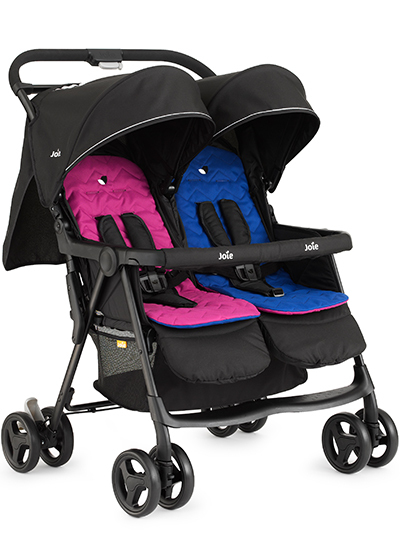 Gahhh, I want them all. 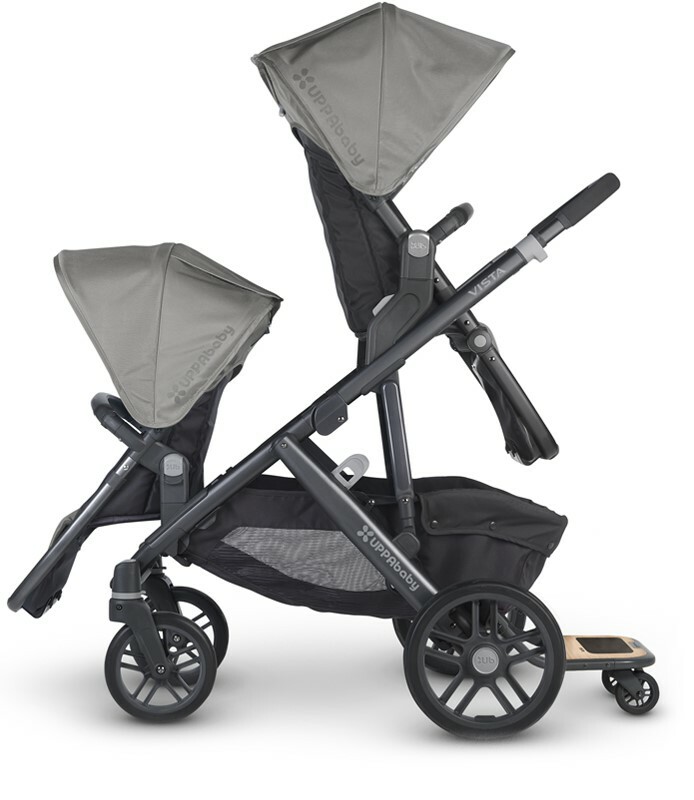 Can I have them all… pretty pleasssse? 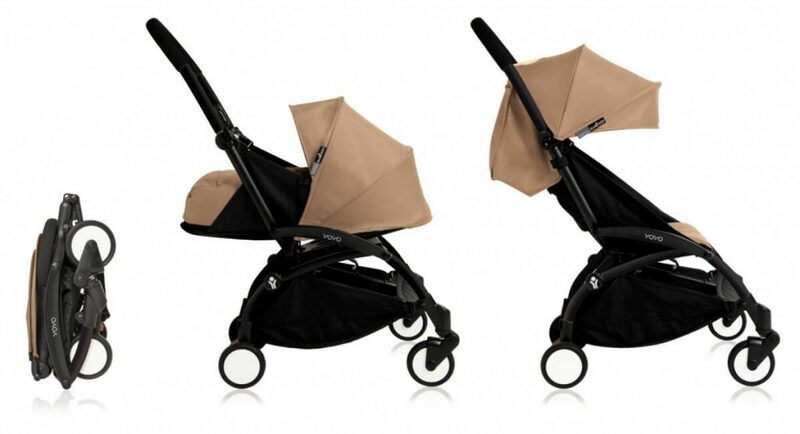 I know right, they all look so funky… if only, we had huge houses like the celebs and lots of money! 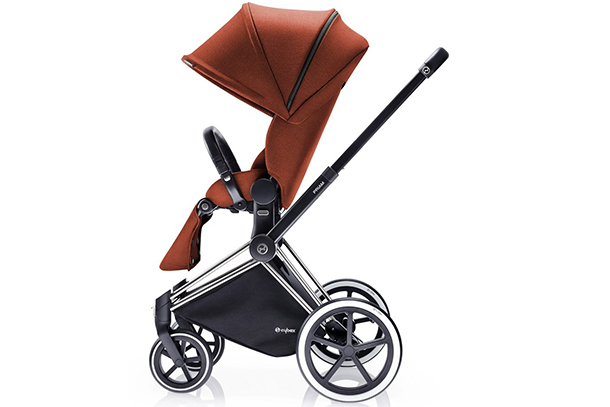 Where can I buy one of those in Johannesburg? 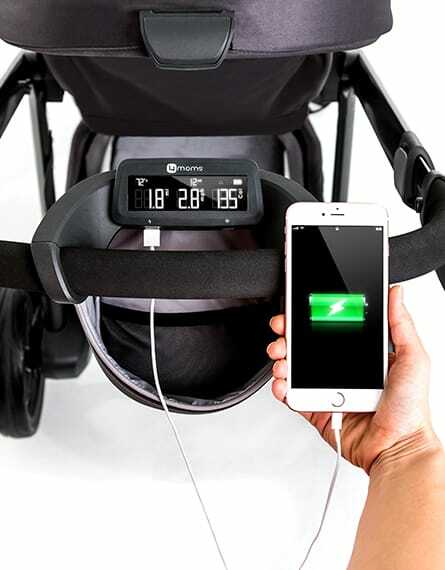 Stroller era has been changed. 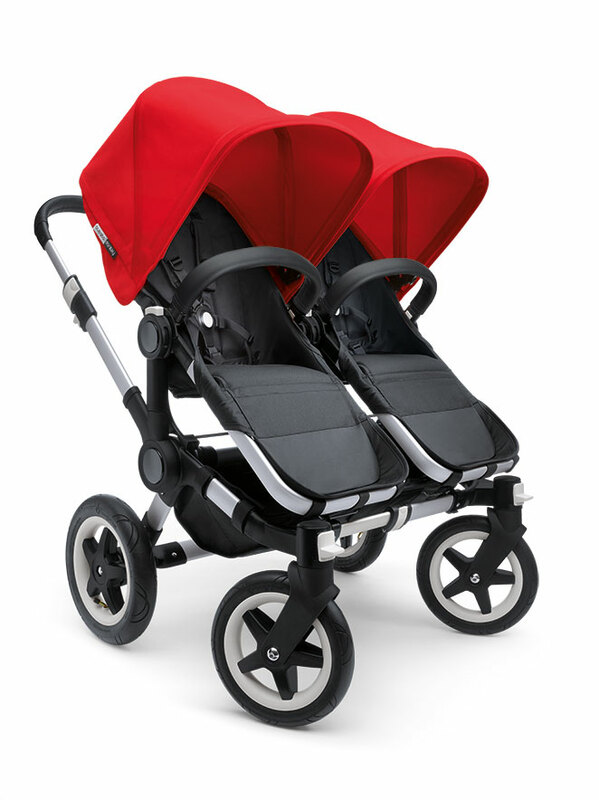 Everyone will fall in love just by these strollers looking. 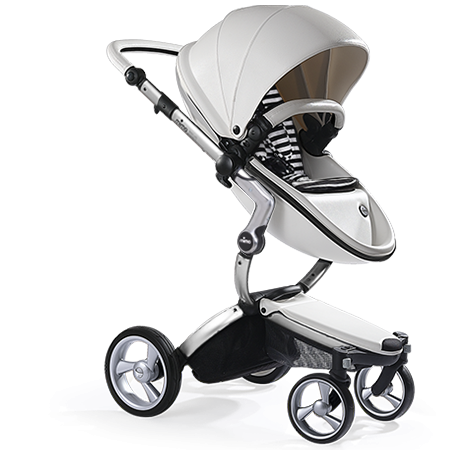 I am eagerly waiting for to take hands on review of some of these. 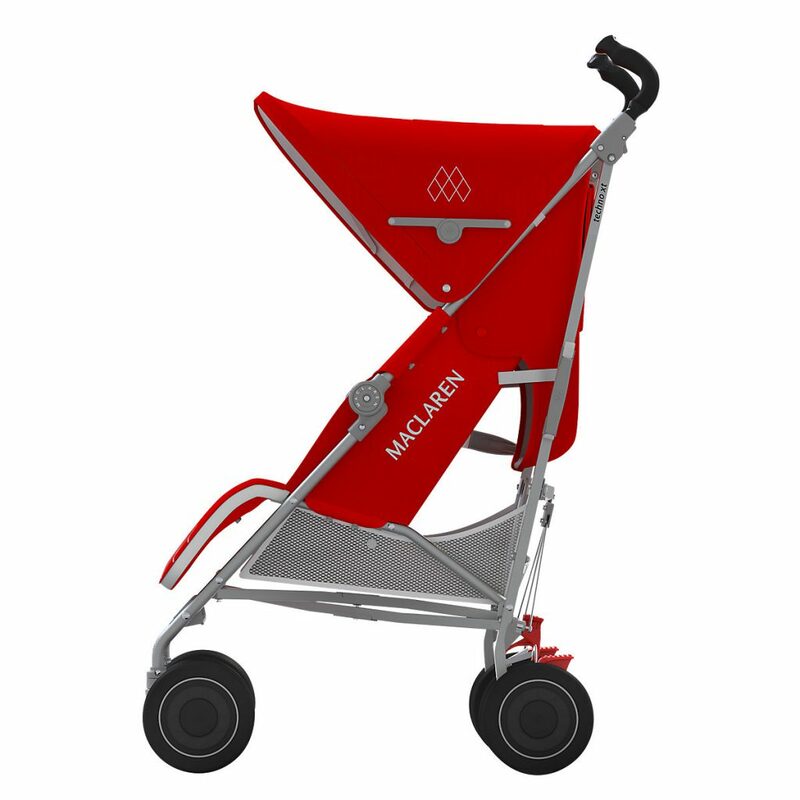 I think the price will be in a mid range. 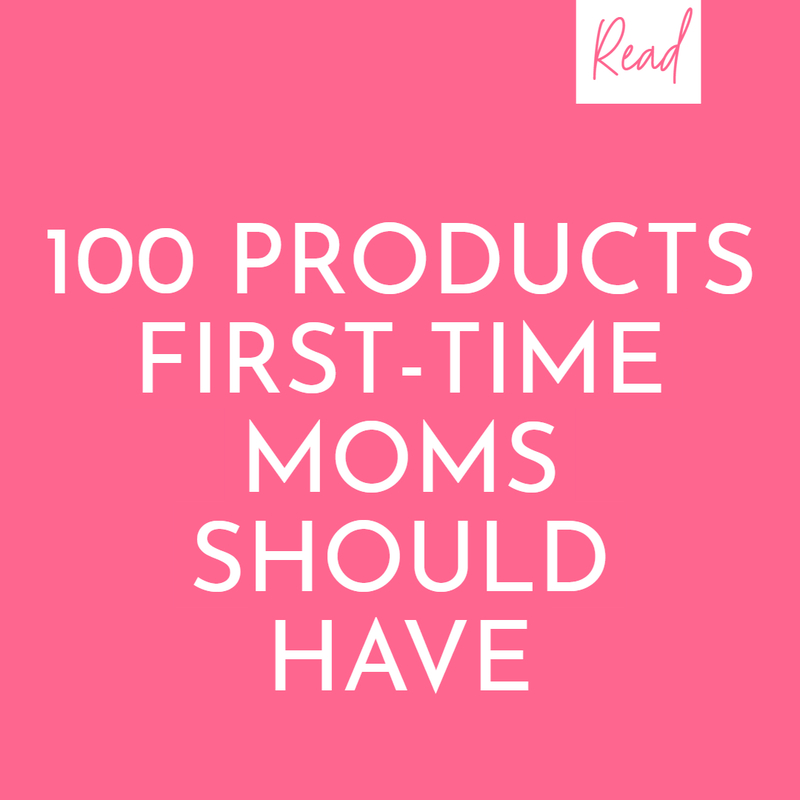 So everyone could buy without hesitation. 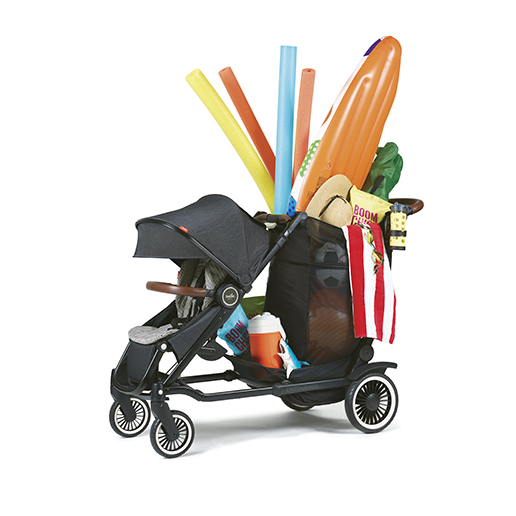 What about bula pram that’s is being sale in kids emporium now ? 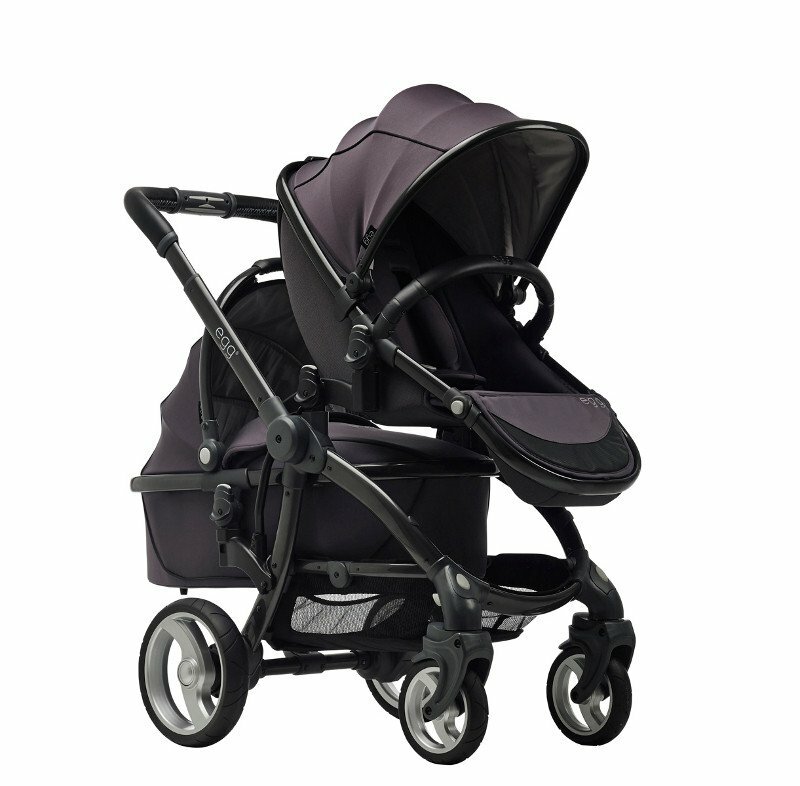 Any after purchase reviews? 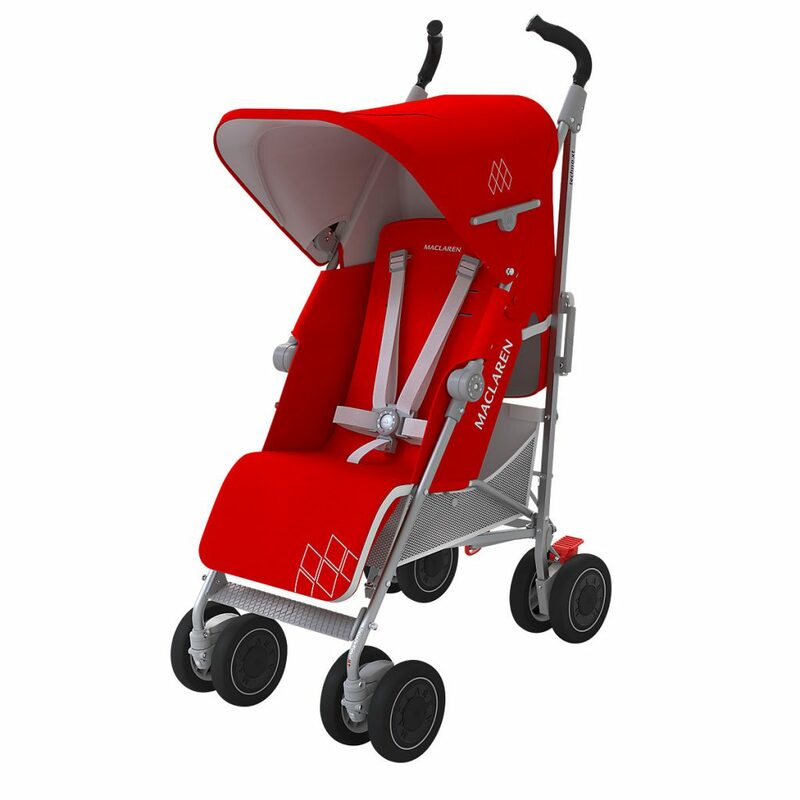 Balu pram is a knock off fake being copied from USA … infringment and lawsuit sure to come. 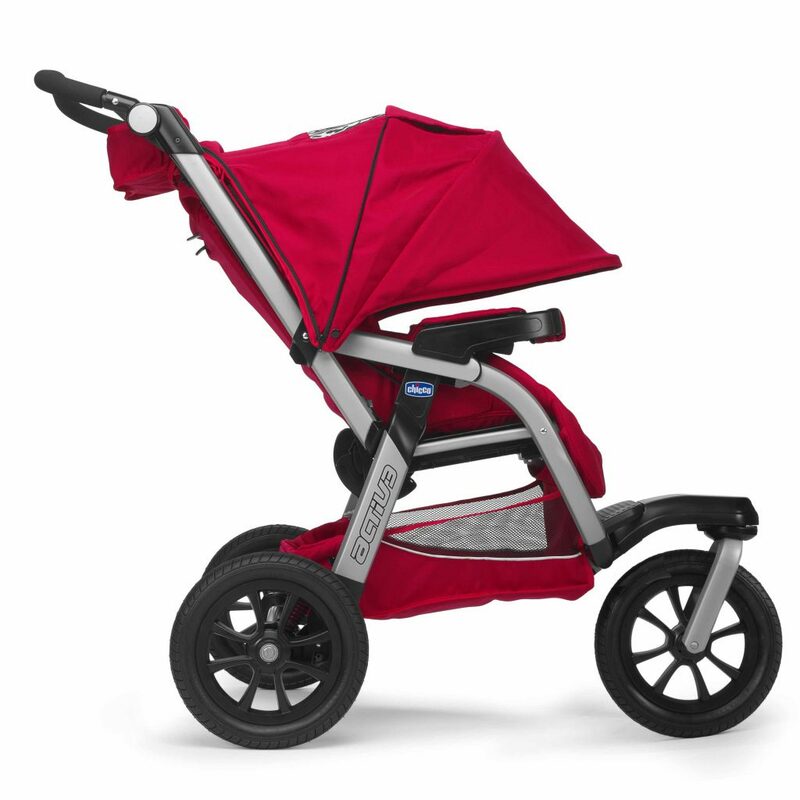 A good stroller is a vital piece of equipment for parents to have. 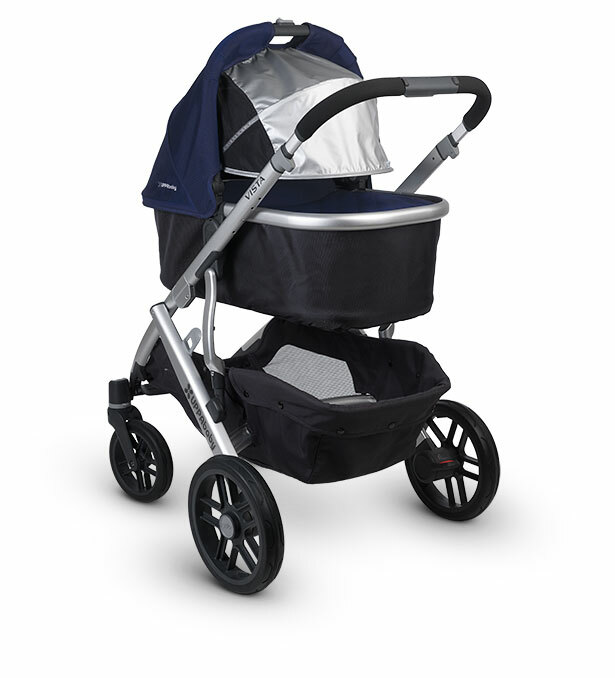 Glad you shared Baby Jogger with us. 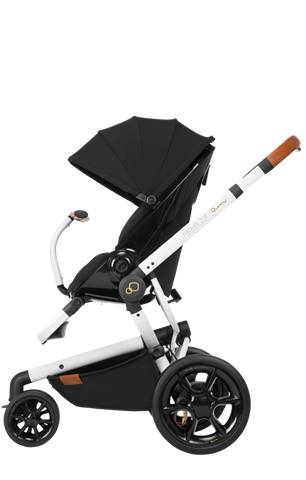 Check out http://www.gracebaby.co.za for the Venice Child Kangaroo stroller that is new to SA. 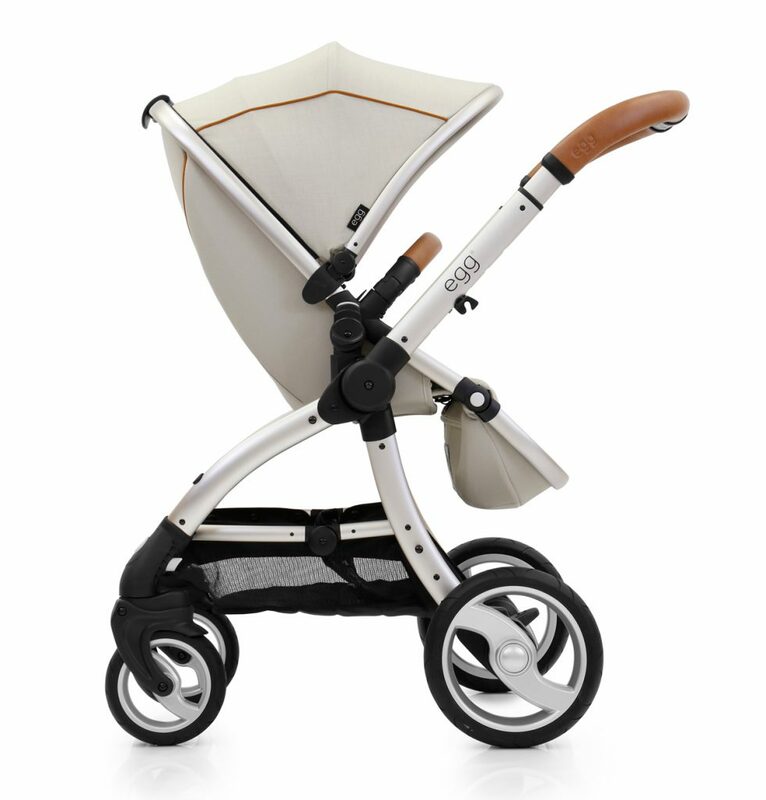 Its specially designed for modern moms that love style and practicality. 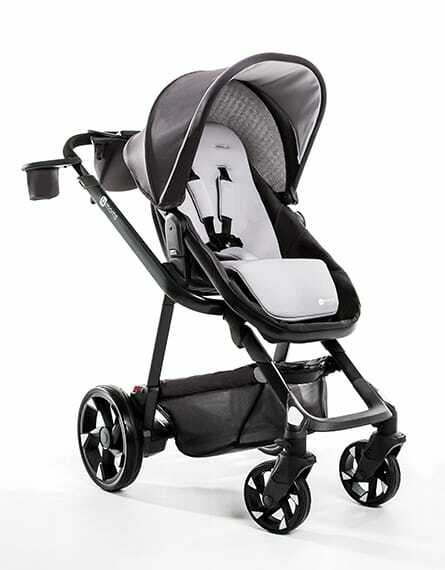 Realy nice post on strollers and prams. 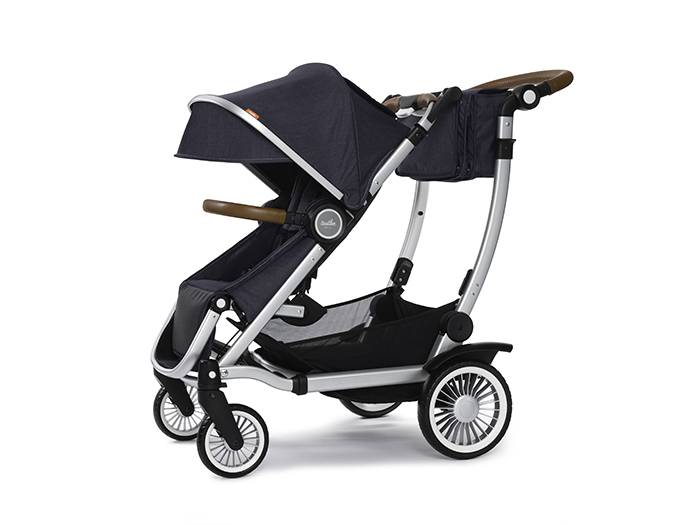 I have a post on jogging stroller you may visit. 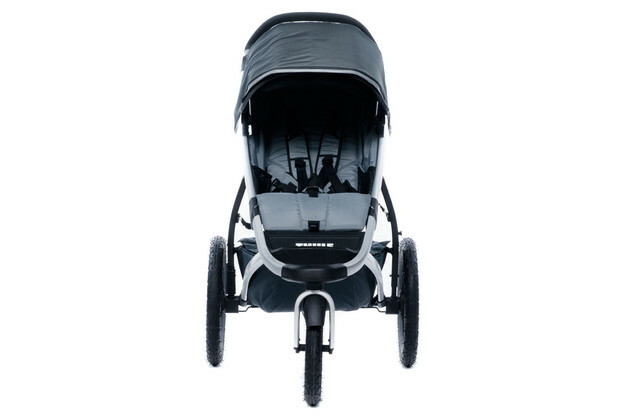 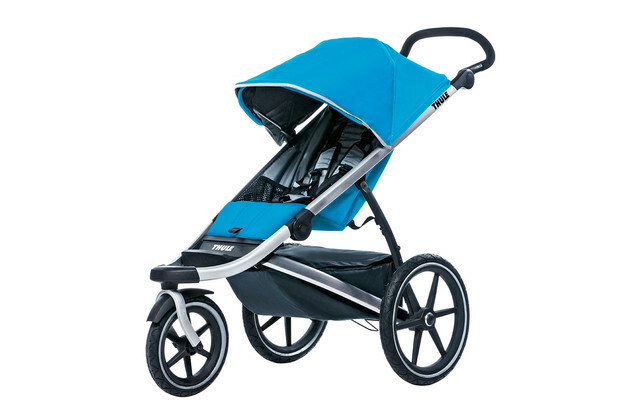 Where i discuss details about doube jogging stroller. 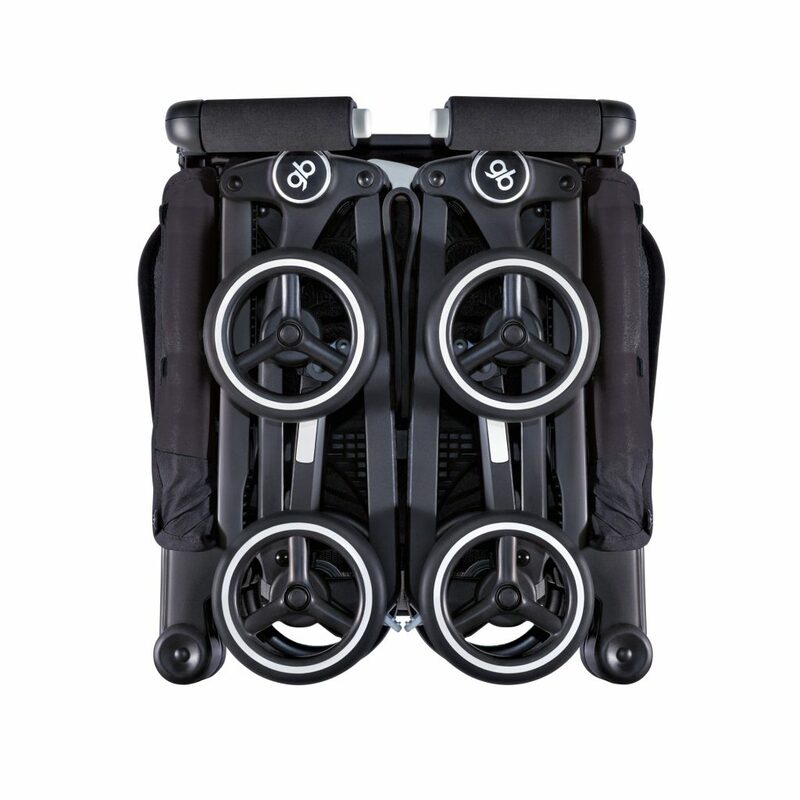 Hi Shaney, great selection! 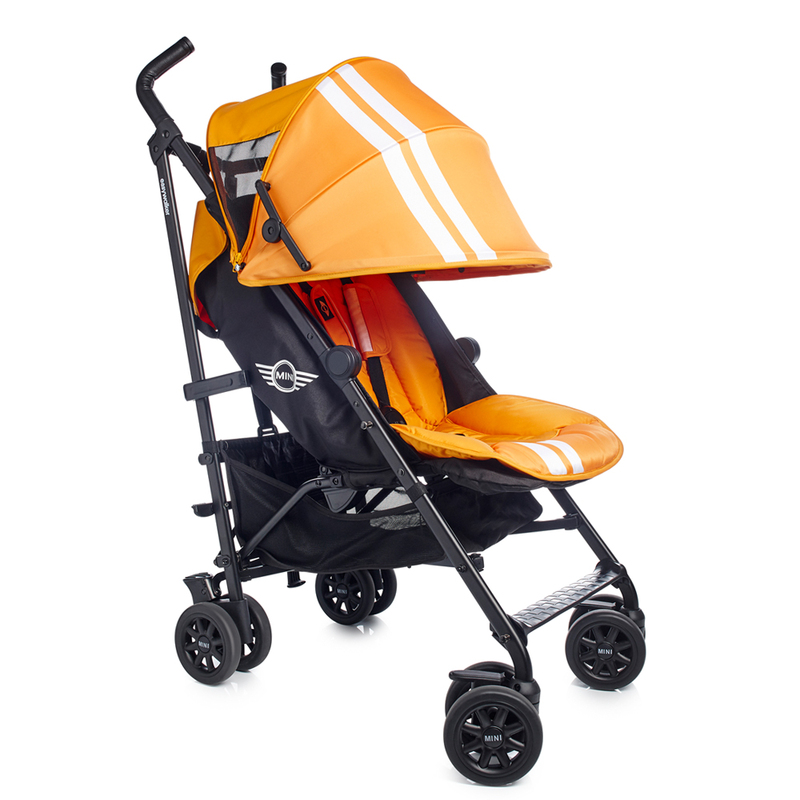 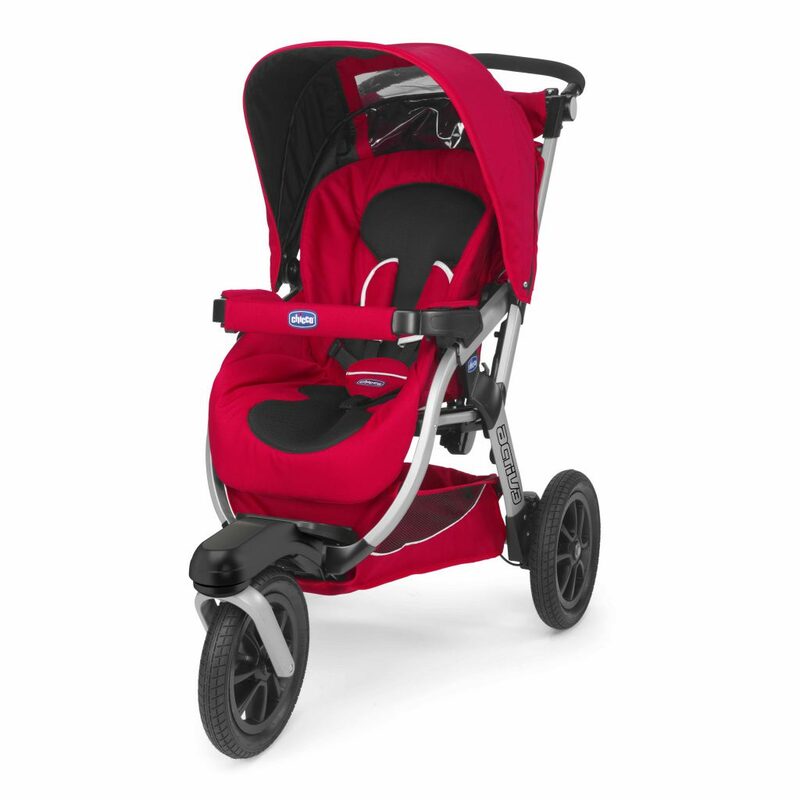 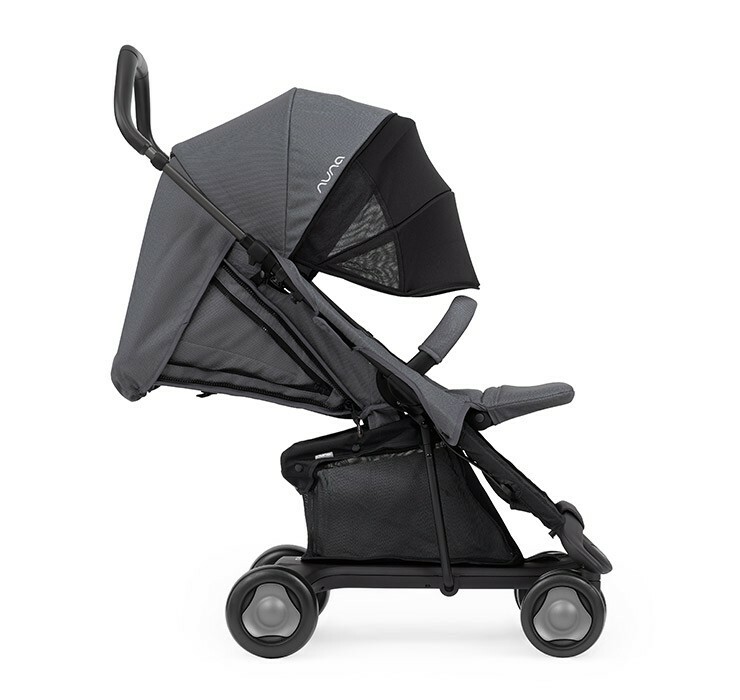 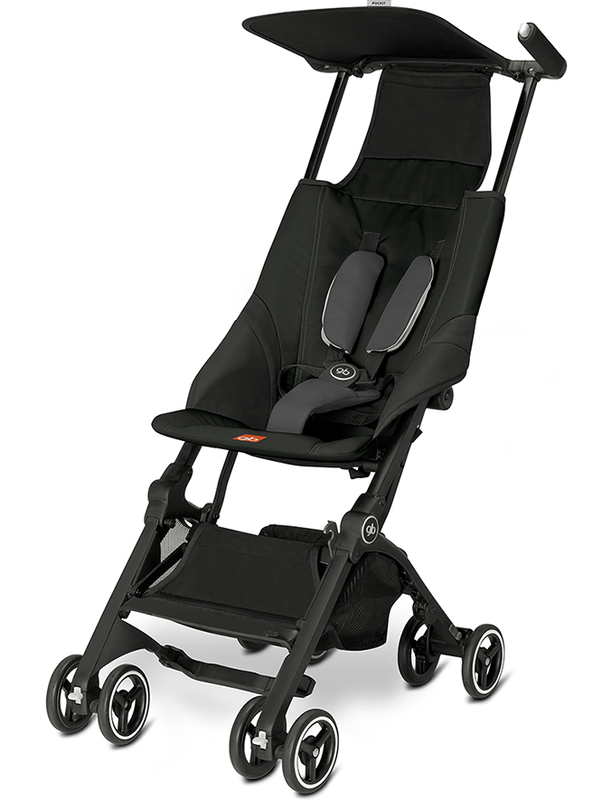 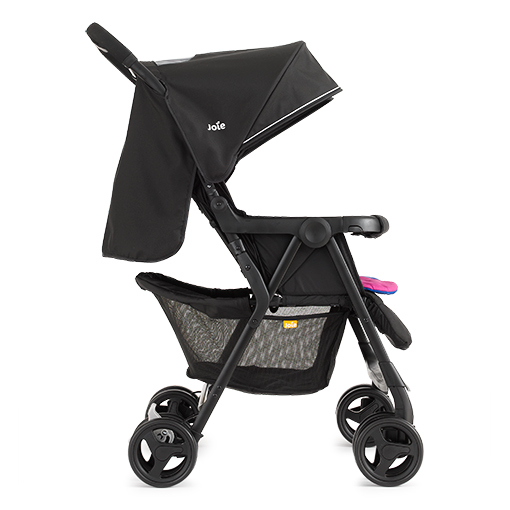 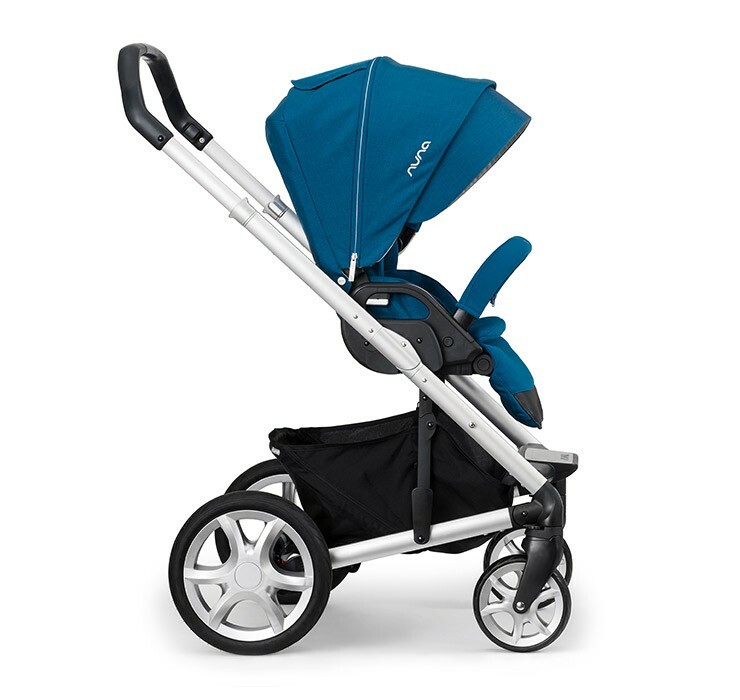 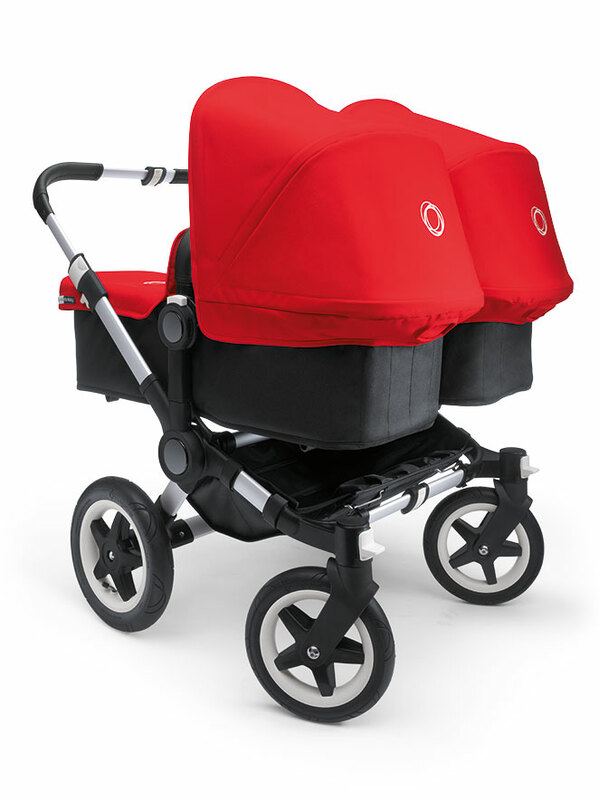 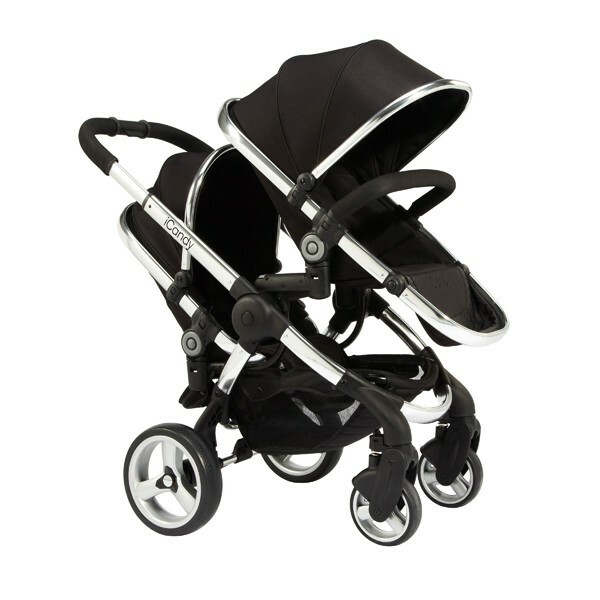 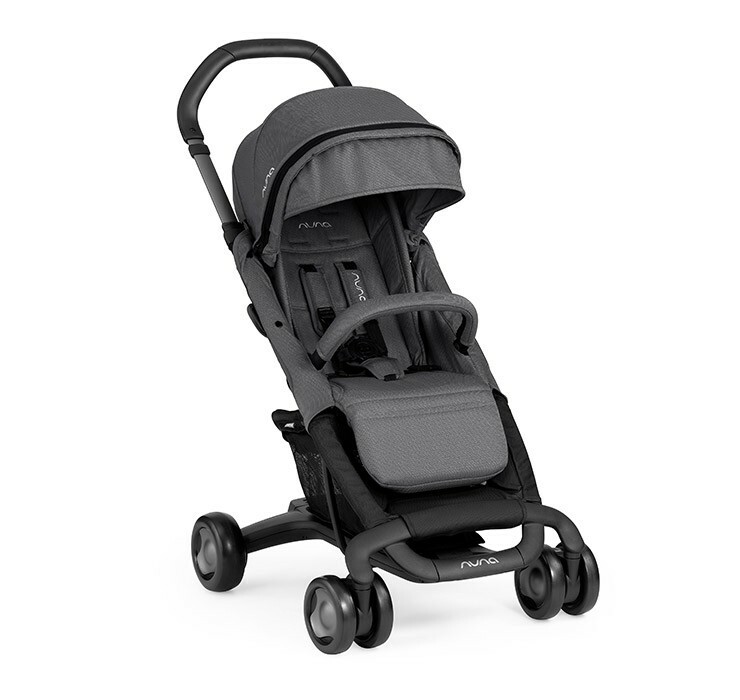 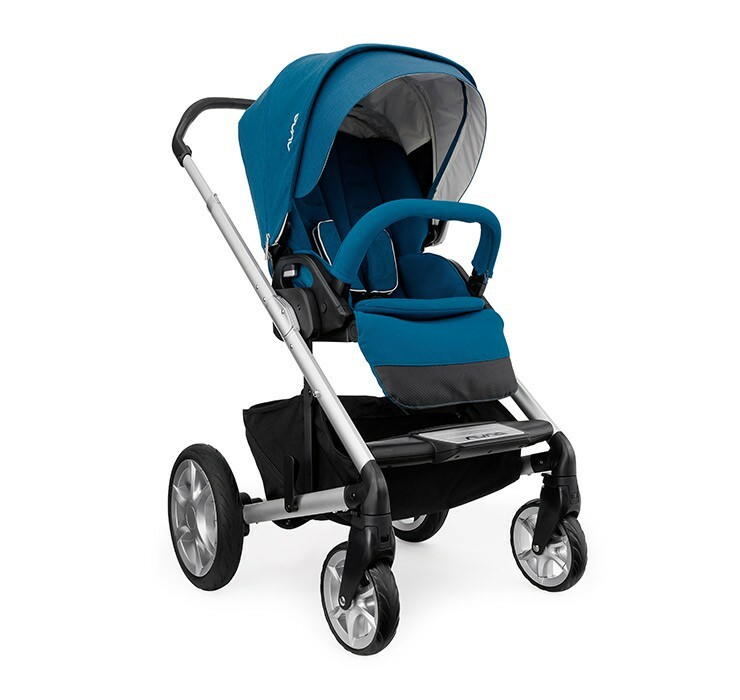 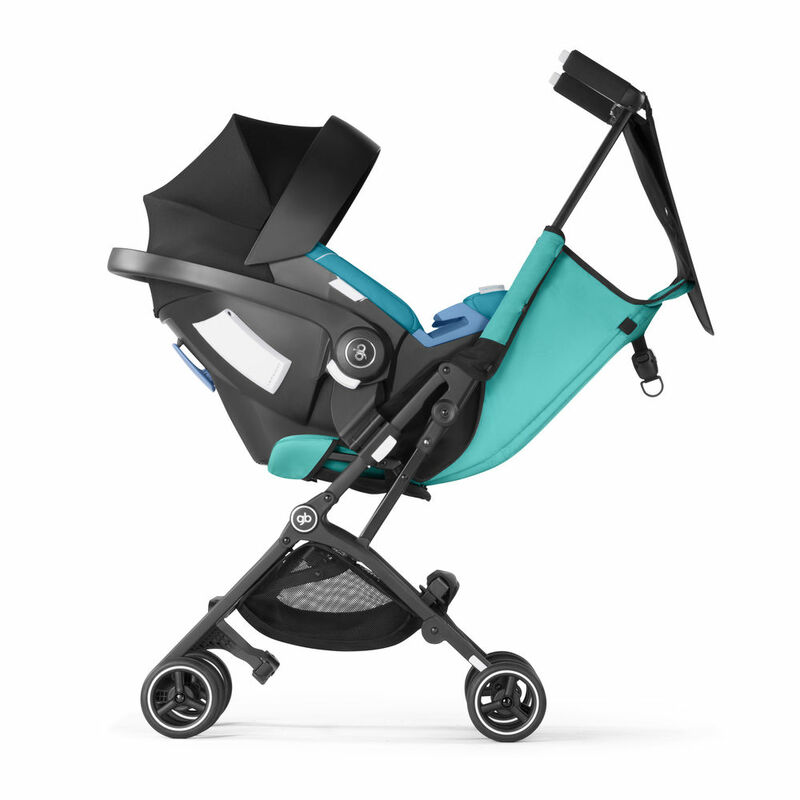 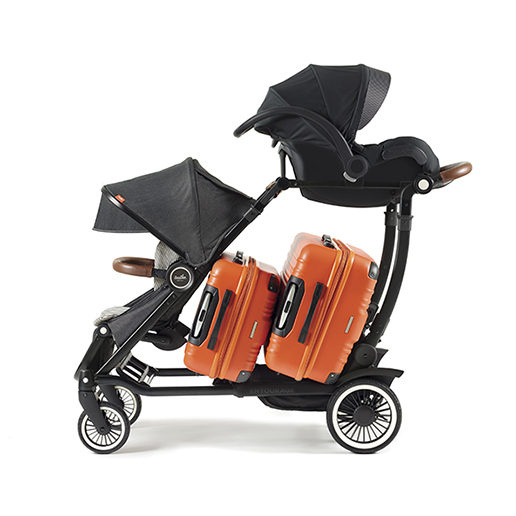 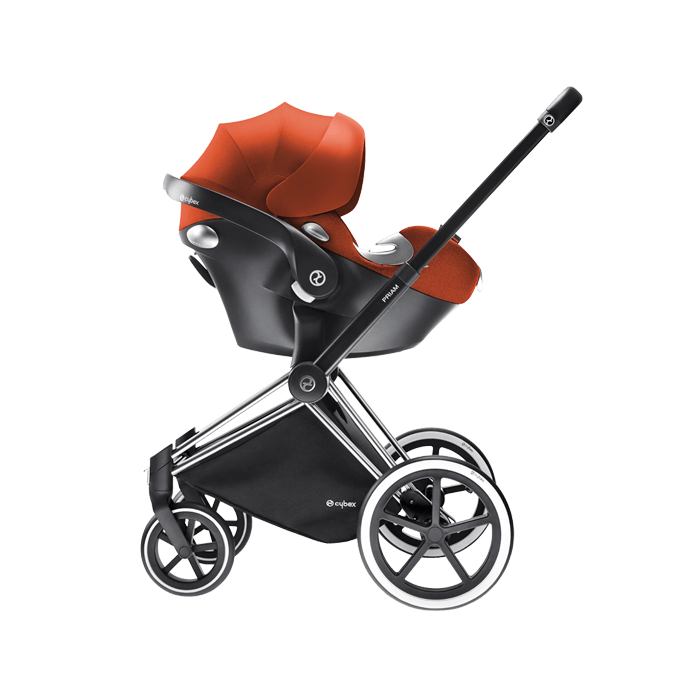 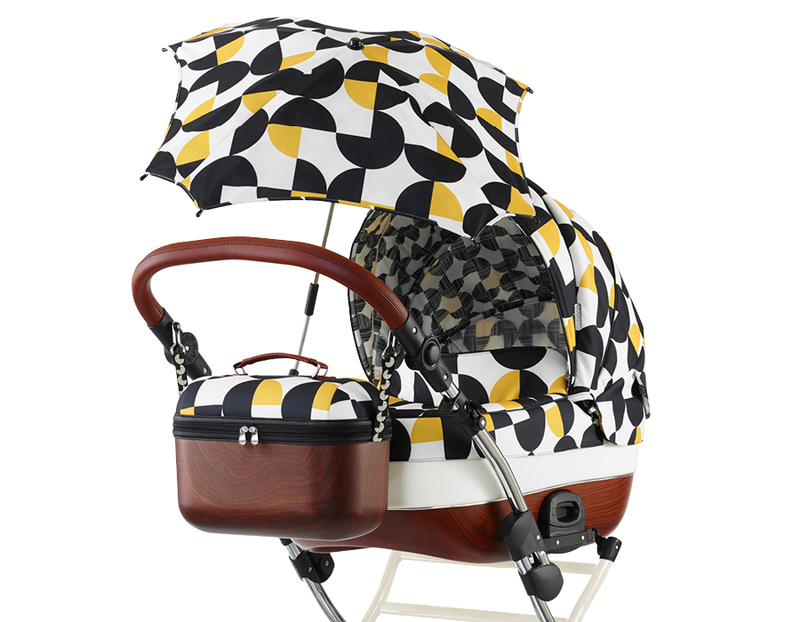 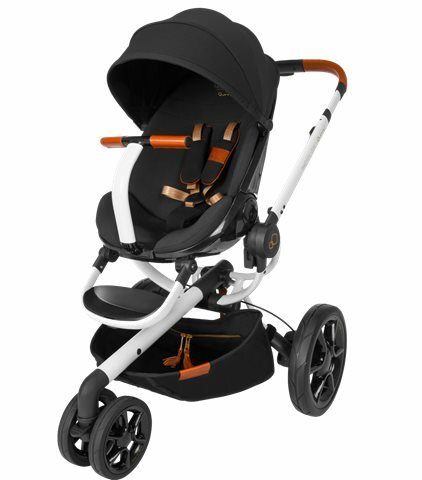 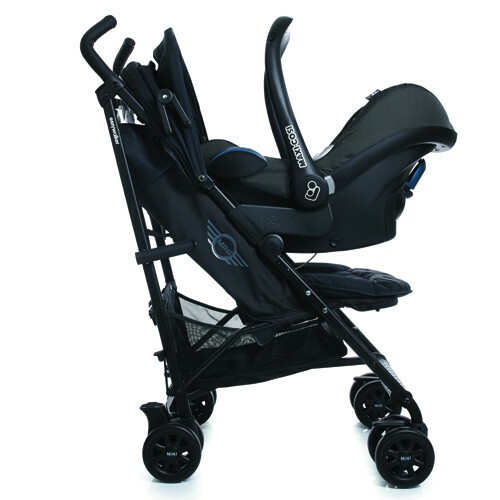 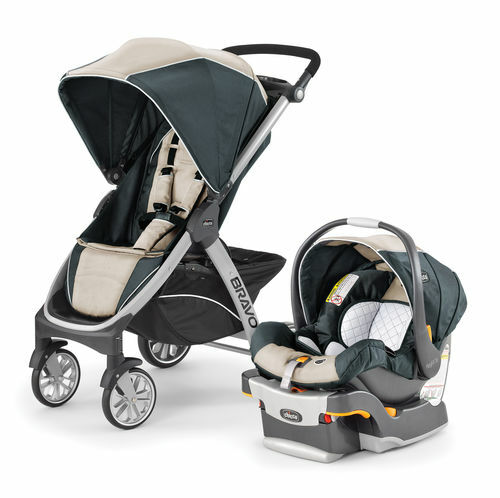 What do you think of the Foppapedretti 3 chic collo travel system? 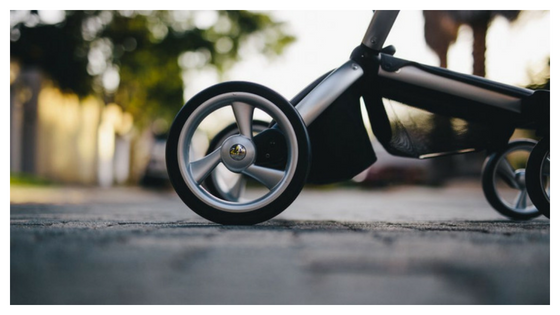 To be honest, I haven’t checked it out. 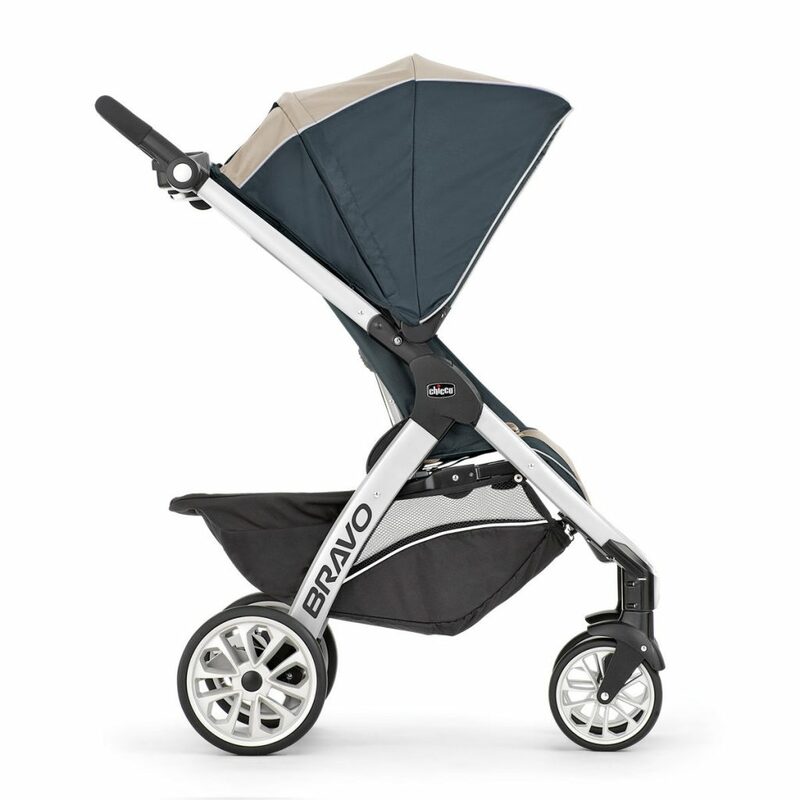 Will see if I can get one to review. 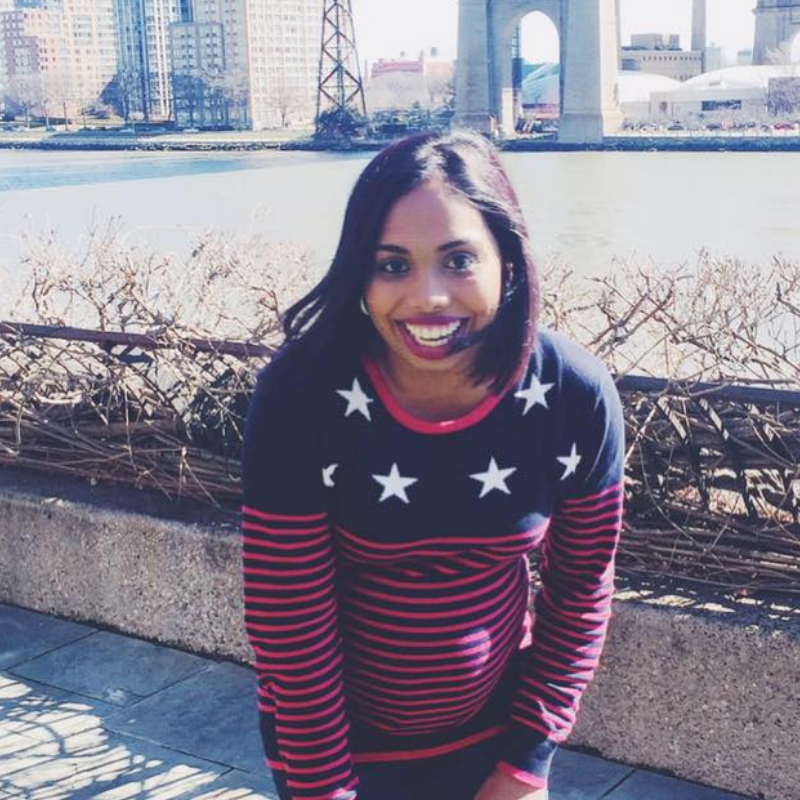 I loved your article. 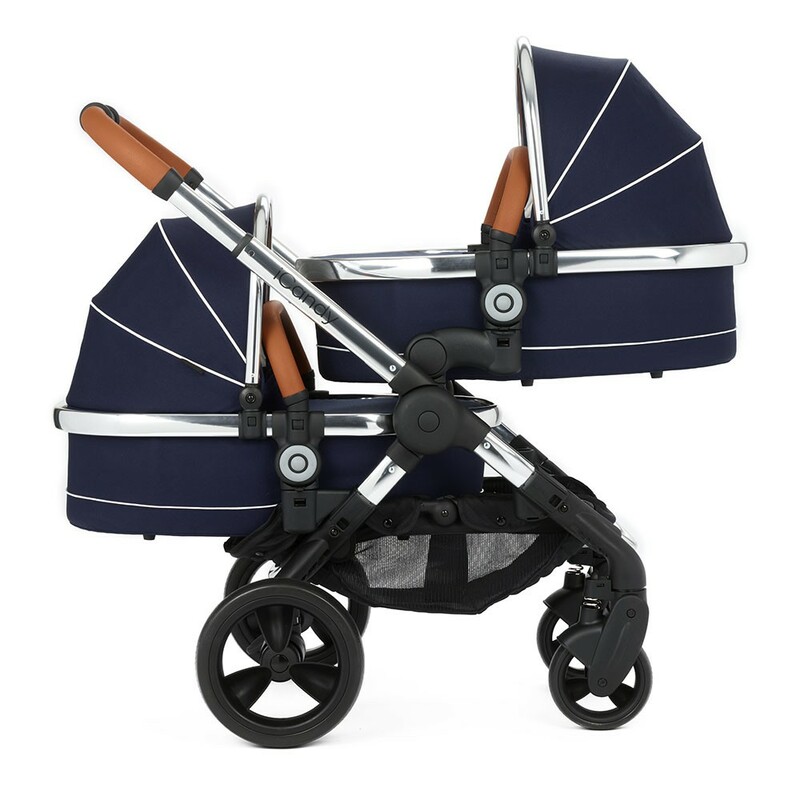 Two yeras back i purchased Silver Cross Heritage pram https://silvercrossheritage.com/ which still looks elegant. 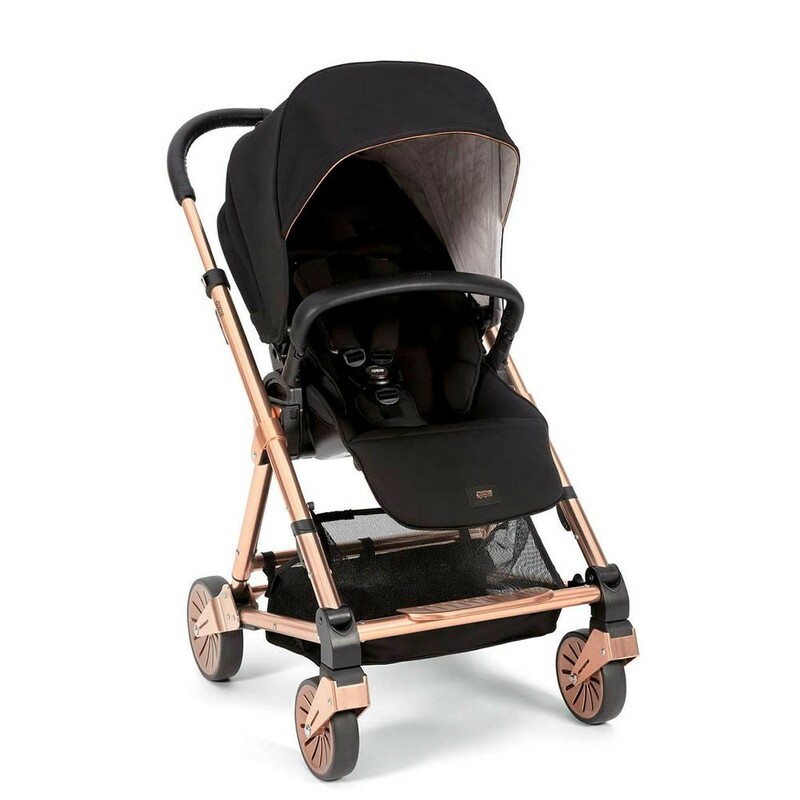 Also i believe it can be used from generations to generations.These are the prams which not only looks beautiful but are long lasting too.